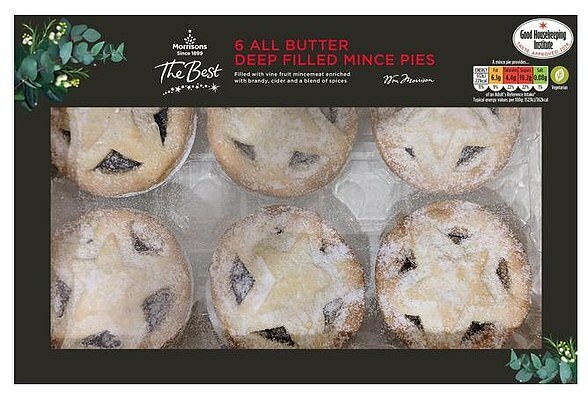 It’s the time of the year when supermarket shelves are packed floor to ceiling with a dizzying array of mince pie varieties. 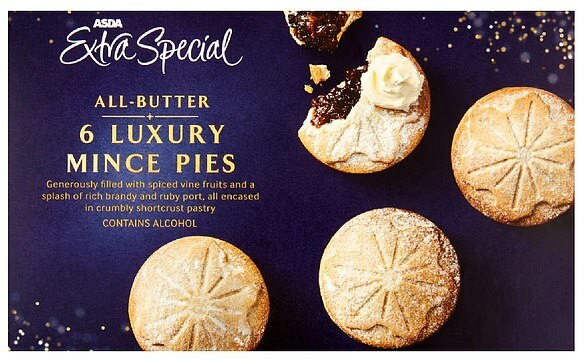 But with even budget brands now selling luxury all-butter pastries filled with vinefruit, cognac and port, how can you tell the Christmas hits from the festive flops? 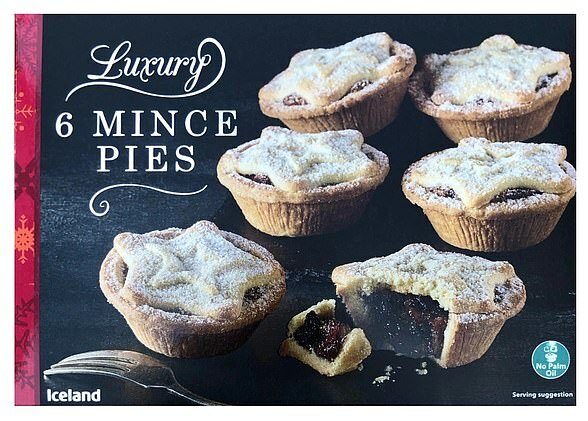 This year, FEMAIL has done the leg work for you by trying not one, but ten different mince pies from leading supermarket brands in a completely blind taste test. 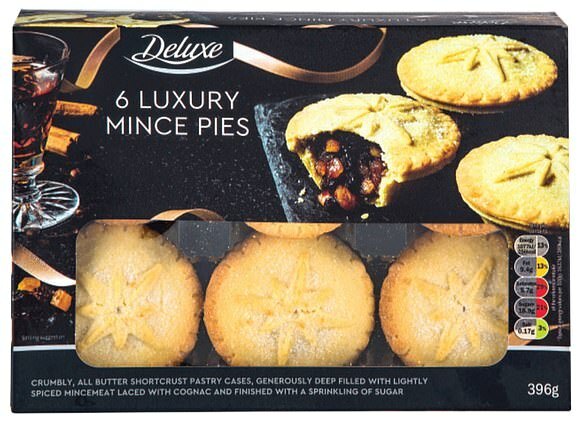 Twelve writers sampled the full range of festive pastries and gave each one a score out of five – and they didn’t hold back, describing some of the less popular samples as as ‘cloying’, ‘claggy’ and ‘forgettable’. 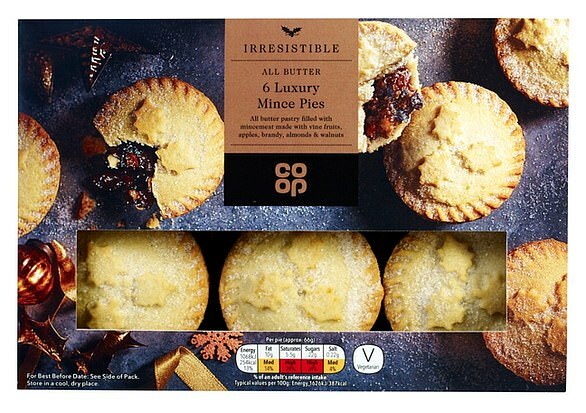 All butter pastry cases filled with mincemeat, packed full of juicy vinefruit, almonds, cherries, brandy and port – but how did Co-op’s mince pies fare in our taste test? 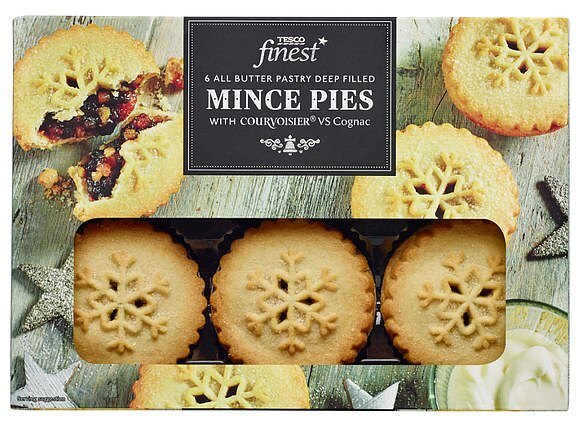 All butter pastry cases filled with mincemeat containing nuts and infused with Courvoisier VS Cognac and port – so what did our tastemakers think of Tesco’s offering? 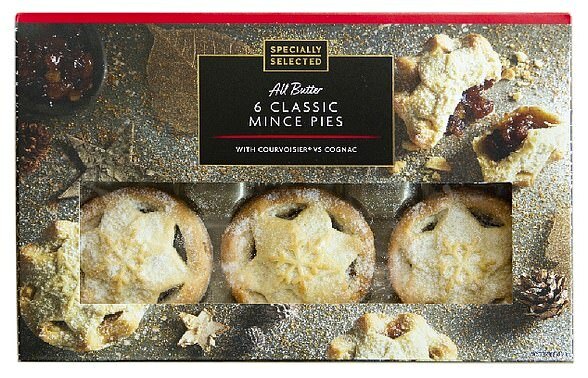 Classic mince pies with a jolly star-shaped pastry lid, these have a delicious mix of festive mince and are laced with Courvoisier Cognac – but how did they fare? 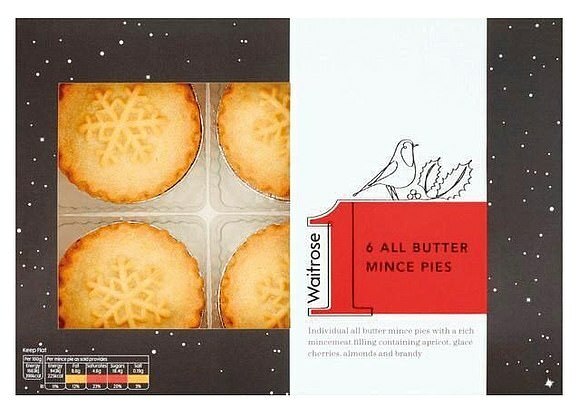 Individual all butter mince pies with a rich mincemeat filling containing apricot, glacé cherries, almonds and brandy – but how did Waitrose’s mince pies do in our test? 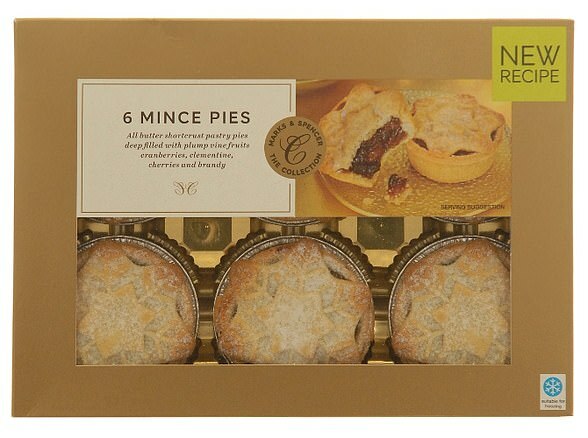 Marks & Spencer’s £2.50 Collection mince pies were the clear winner, but at £2.50 they’re at the pricier end of the scale. A surprise winner was Iceland, which came in third place with 3.25 stars. 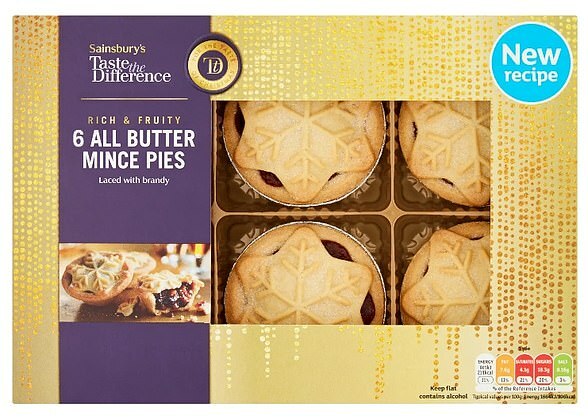 Down at the bottom were Tesco and Asda, with a pitiful 1.88 stars overall.